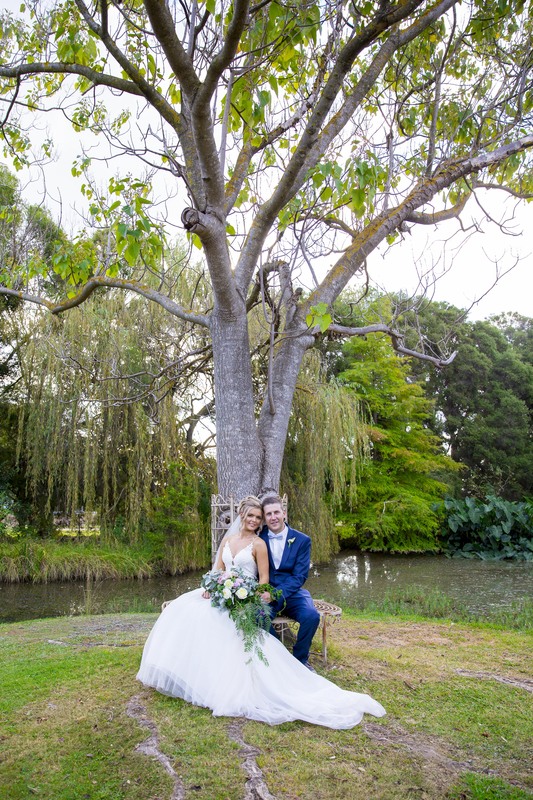 For former locals Natasha Kennedy and Chris Groves their wedding was a homecoming for them and their two sons. 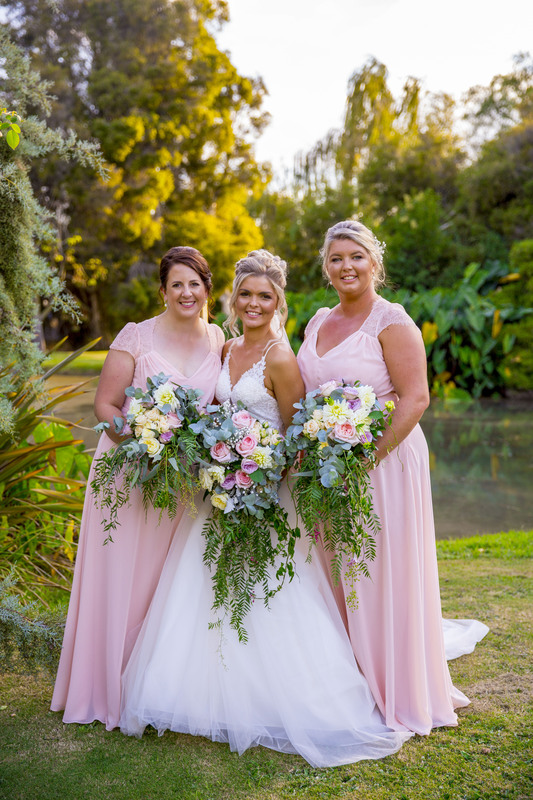 Having moved across the country to Broome in Western Australia, they returned to Shepparton to share their magical day. 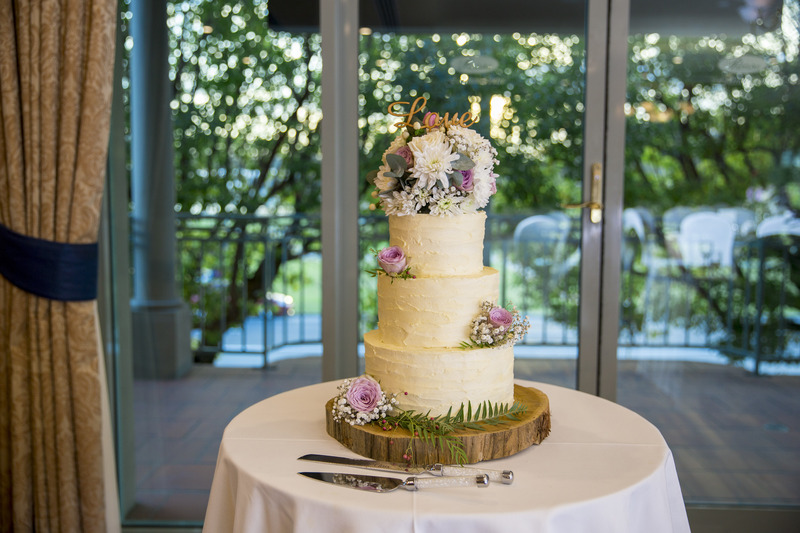 The father of the bride, Mitch, surprised everyone when he ended his beautiful toast to the couple in a particularly touching way. “He ended the speech with a song that he would sing Natasha as a baby, called A Little Ray of Sunshine,” Chris said. When nerves began to get the better of Natasha, she found some comfort in a great piece of advice. 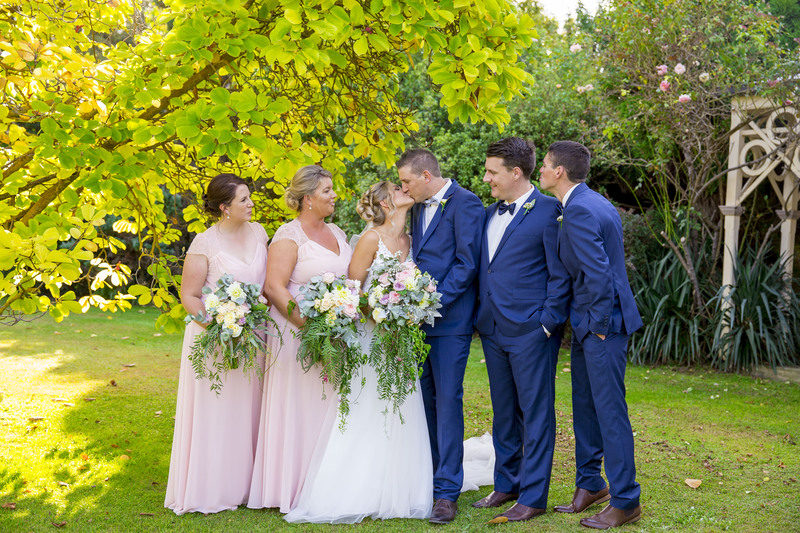 Inspired by Hurlestone Homestead, the couple’s garden wedding brought together pale pinks, purples and delicate foliage. 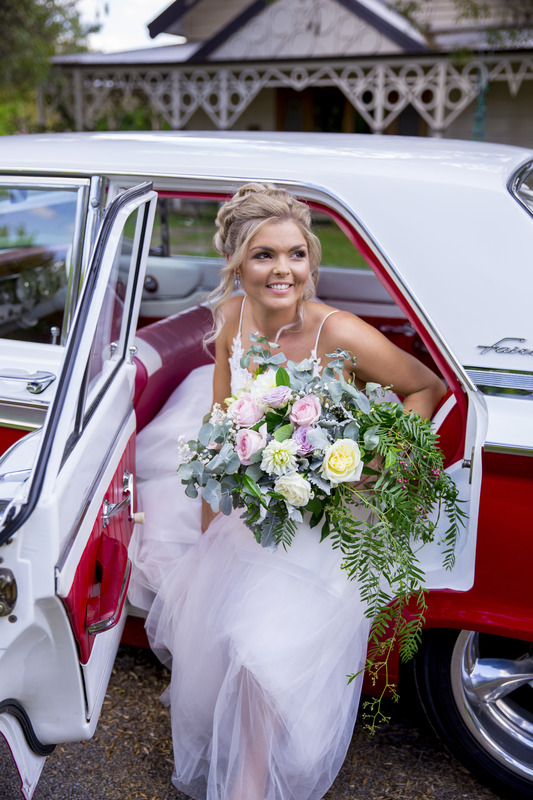 Nathasha said her love for soft colours drove the styling of the wedding, with the couple adding a rustic touch through the use of wooden accents, hessian and mason jars to complete the look. 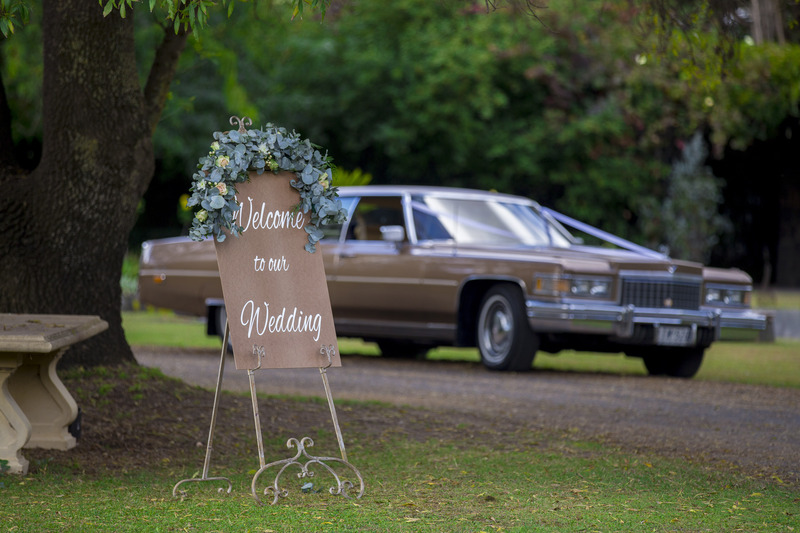 For the bride, walking down the aisle is a moment that will stick in her mind forever. 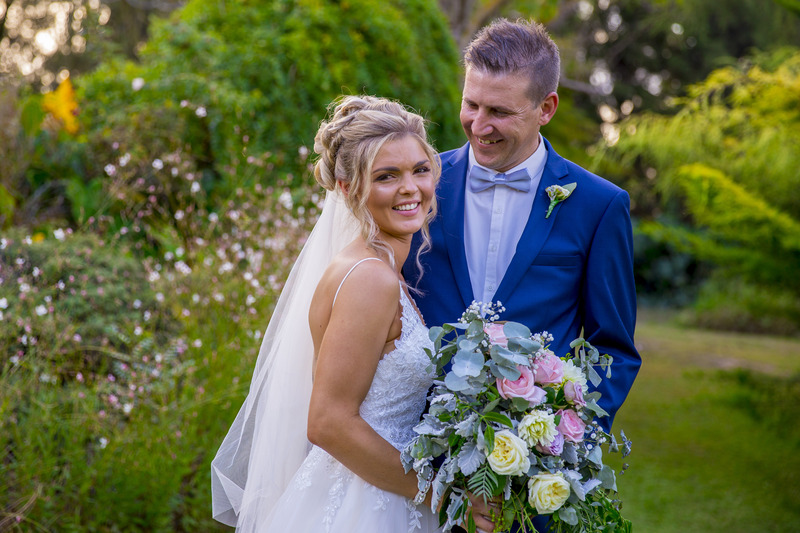 As she walked towards her future to the sound of Making Memories of Us by Keith Urban, she came to terms with the reality of marrying her best friend. “Walking down the aisle and seeing the happiness radiating from Chris’s face is truly something I’ll never forget,” she said. 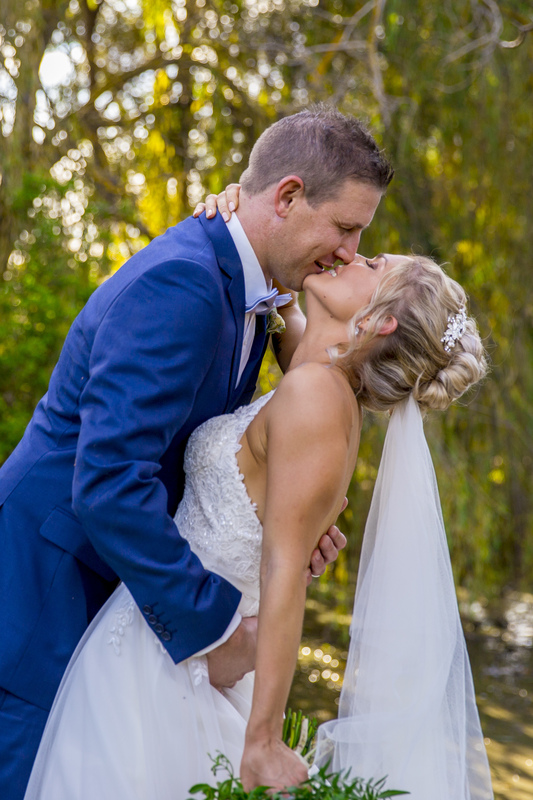 See more photos from Natasha and Chris' wedding day over on our Instagram.